MaxV-SPEC Pro Series batteries pack the power!! MaxV-SPEC batteries feature modified chemistry that increases the average voltage and lowers the internal resistance, for superior performance in spec class racing (13.5T through 25.5T). 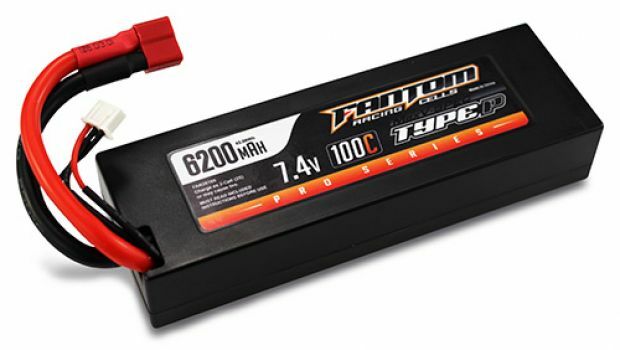 Developed for the extreme demands of National level spec class racing, this battery features the ultimate combination of power and low resistance for its class! 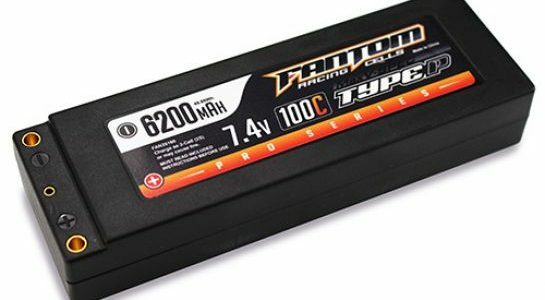 If your spec racing program demands the best, demand Fantom Racing MaxV-SPEC Pro Series batteries! 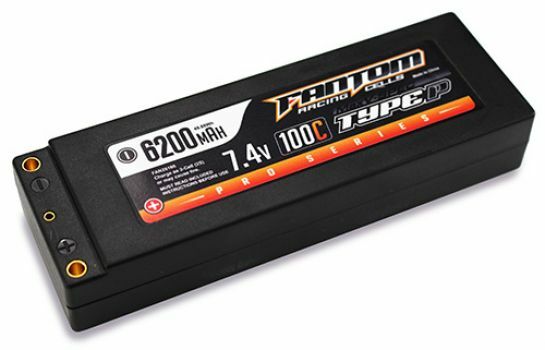 MaxV-SPEC Pro Series batteries feature modified chemistry that increases the average voltage and lowers the internal resistance, for superior performance in spec class racing (13.5T through 25.5T). The ultimate Voltage and Low Resistance! 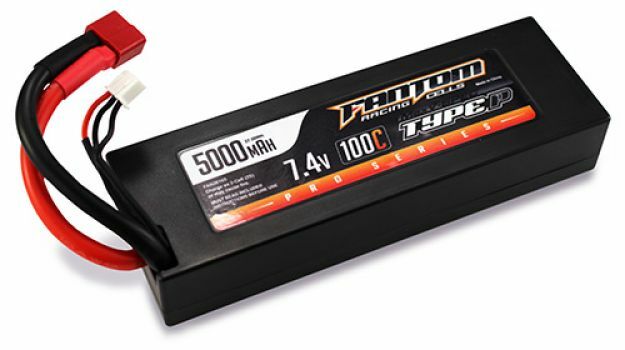 The most powerful and fastest 2-Cell LiPo Shorty battery we have ever offered in its class!